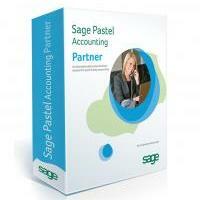 This comprehensive training programme covers the Pastel Partner Point of Sale (POS) add-on module. 4. Pastel Partner Version 11 Practitioner Course (Module 1). This course has been designed for learners who want to enhance their Point of Sale processing and management skills in a Pastel Partner environment.